The bikes will be flying through the air at Big White Ski Resort once again this summer. 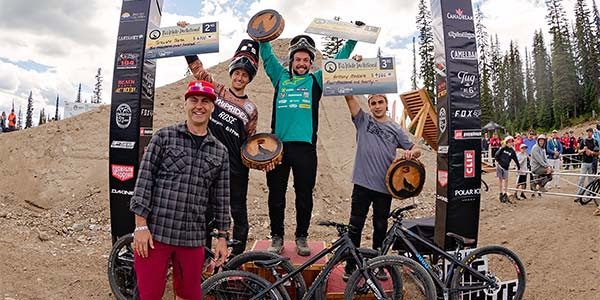 The Big White Invitational Slopestyle event, hosted by Tom van Steenbergen, will be held on the mountain in July. Van Steenbergen, who was the winner of the 2018 Red Bull Rampage best trick award, will host the world’s best freeride athletes. The Freeride Mountain Bike Association event will be held July 11-14. It will feature gold and bronze slopestyle competitions as well one specifically for women.